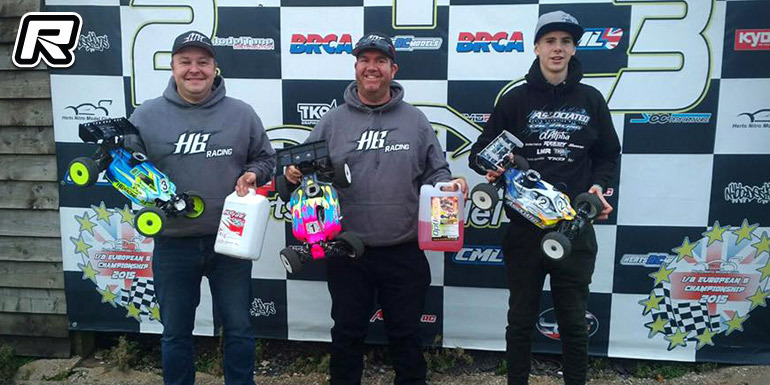 The third round of the popular HNMC Winter Series was held last weekend. With all most 60 entries the and daylight drawing in at 16:30 race control would need to be swift. Qualifying saw Graham Alsop taking the TQ in the Nitro Buggy class while Simon Reeves TQed E-Buggy. Over in Nitro Truggy it was Neil Sivins with the TQ. In the 20-minute Nitro Buggy A-main it was Graham Alsop with the win some 15 seconds in front of Simon Reeves. Lewis Jones would round out the top 3. Over in the E-Buggy main final it was Simon Reeves with the win from Darren Hayden-Ball and Dominic Powles in 2nd and 3rd respectively. Finally in Truggy it was Neil Sivins with the win from Darren Roper and Warabe Tatekoji.